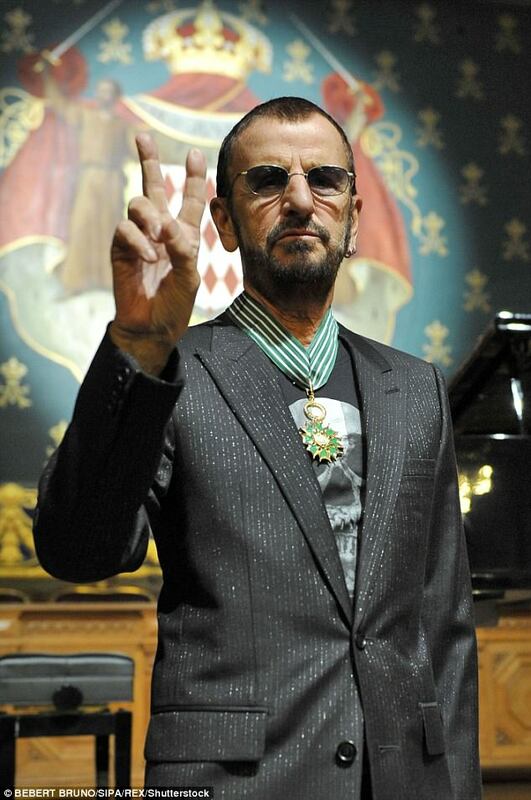 Music legend Ringo Starr is set to be knighted in the New Year's Honours. 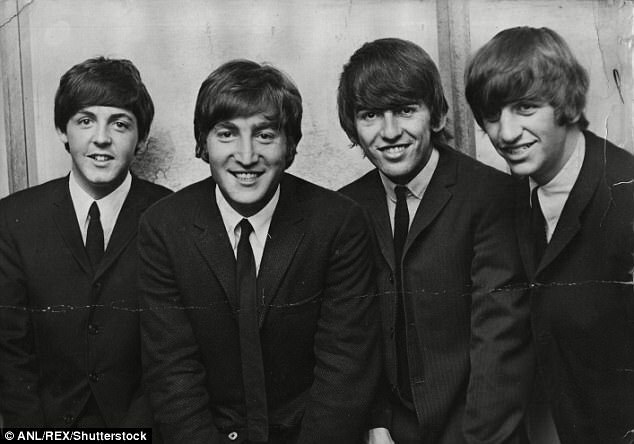 The Beatles drummer, 77, will be recognised for services to music and charity. Despite being awarded an MBE in 1965, it is understood that Ringo had all but given up on his ambitions to become a sir. His award, for lifetime services to music and charity, in the New Year's Honours will be formally announced next week. 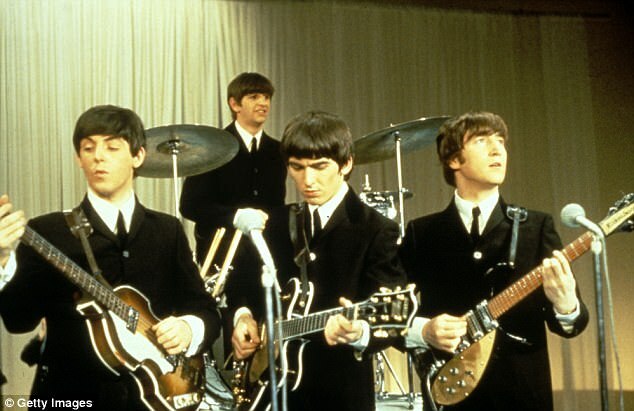 Just five years later he was a part of the world's biggest rock'n'roll band in the Beatles. Despite being only the second of the Fab Four to receive the honour, his former bandmate John Lennon famously returned his MBE to the Queen. While Paul McCartney accepted his in 2004 and George Harrison, also awarded an MBE in 1965, died of cancer in 2001. 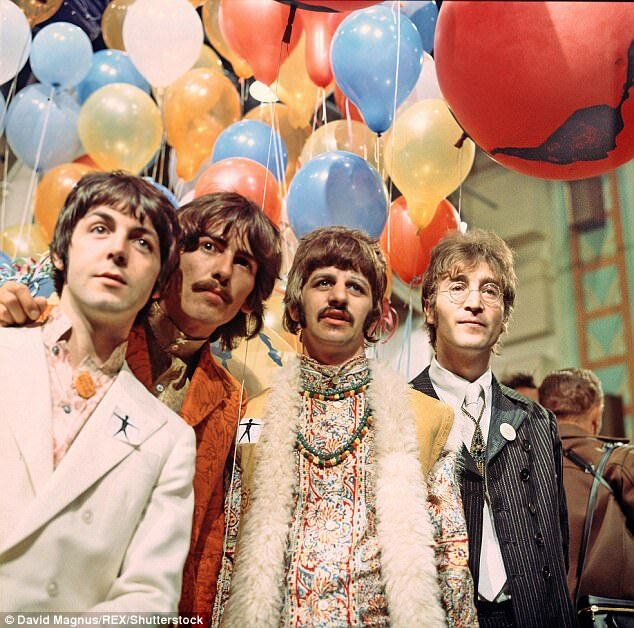 Ringo's last visit to the Palace was in 1965 when all the Fab Four were awarded the MBE. A source said: 'Sadly, two of the Beatles, John Lennon and George Harrison, are no longer here to be honoured in a similar way. While Sir Paul, 75, previously spoke up for his friend after the continual knighthood snubs. The Eleanor Rigby singer told a joked to a magazine that should have tea with the Queen, he would tell her to knight Ringo. 'The last time I went by she was out. 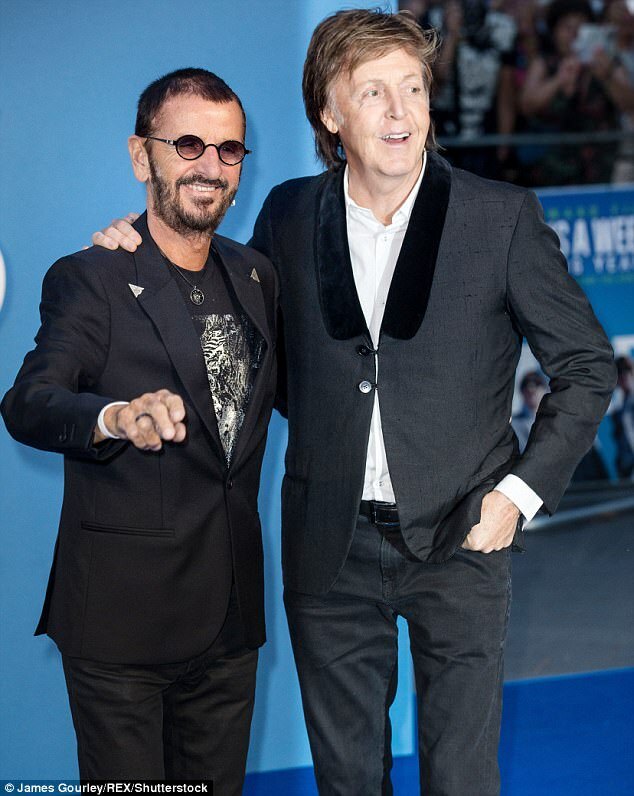 Ringo, said to be worth £300million, was born to a docker father and bakery worker mother, and raised in a two-up, two-down terraced house in Liverpool.